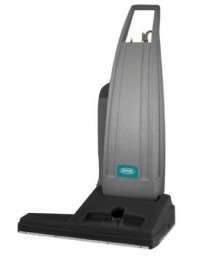 Efficiently cleans large areas while manoeuvring into and out of tight spaces. Replaces the popular Tennant 3240 and 3260. Dual motor performance means one motor spins the dynamically balanced, high-speed brush while the other generates powerful, dirt-lifting suction. Protects indoor air quality with triple filtration system. The roto-molded polyethylene construction is light but extremely strong for long-lasting dependability. Anti-bacterial filter bag resists mold and provides 10 L capacity for increased productivity and sanitation. Extended brush housing cleans edges along walls or fixtures. Dual motor vacuum drives the brush motor at 1800 rpm and dedicates 1.0 hp / 0.75 kW to suction power. 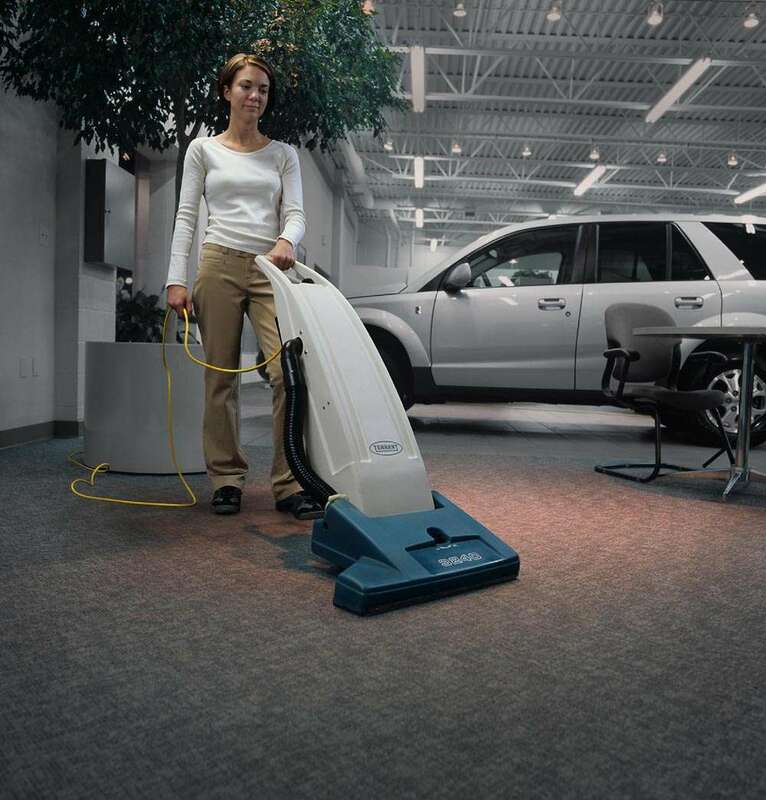 All Tennant vacuums are approved by the National Asthma Council of Australia’s (NACA), ‘Sensitive Choice’ program as products that reduce the triggers of asthma and allergies.